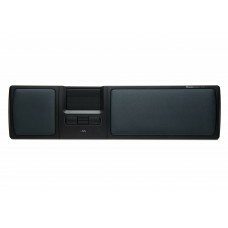 Advance 2.0 is our top seller and comes in two versions with stylish accent colours: white or turquo.. 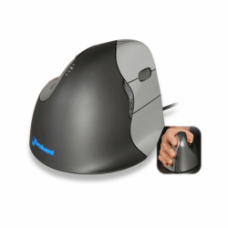 Flexible is small, light and wireless, and is the most compact product in the Mousetrapper range. 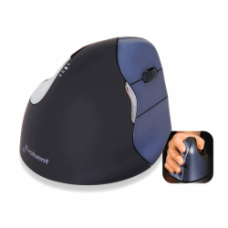 It..
Lite is the base product in the Mousetrapper range, and is designed to suit a full-size keyboard. It.. 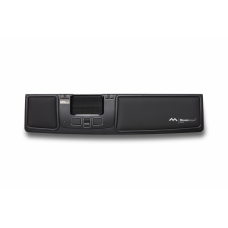 Improve the way you work with the comfort and ease of the Goldtouch USB Comfort Mouse. Designed to m.. 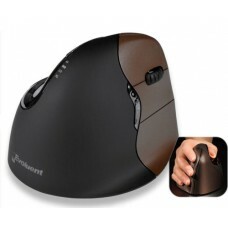 The Bluetooth Wireless Comfort Mouse combines cutting edge comfort with the convenience of wireles..
Upgrade your comfort with the Bluetooth Comfort Mouse. 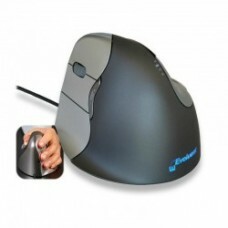 Designed to mirror your hand in a weightless ..